The “Summer Fun in the City” program offers a variety of athletic, artistic, cultural, educational, and recreational programming. to engage the community and provide safer streets throughout the summer. 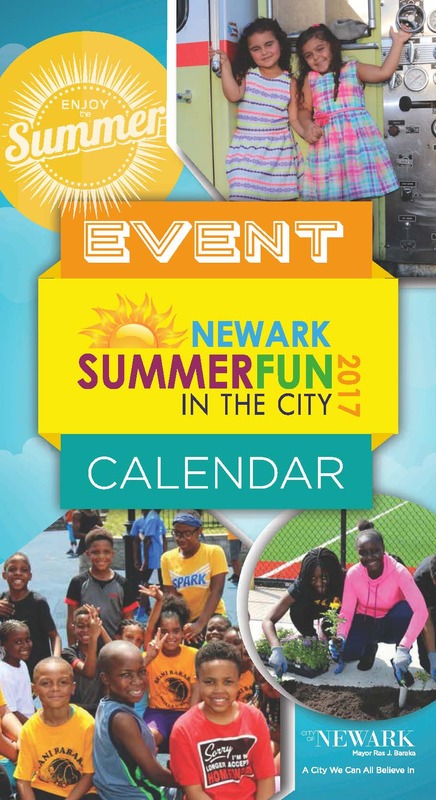 Programming will include a schedule of organized events, clinics, and tournaments throughout August including: basketball, soccer, street hockey, dance, art, theater, poetry, reading programs, movie nights in the park, and free family movies at Newark’s Citiplex 12.